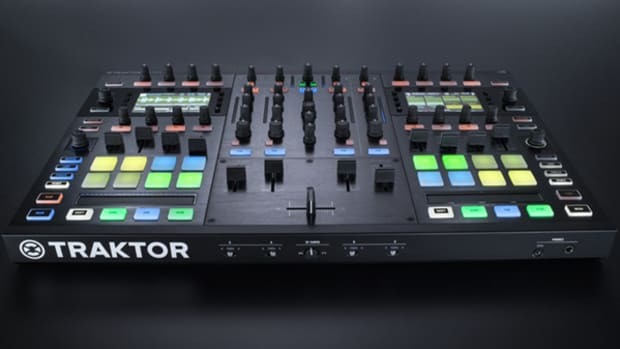 The new Traktor Pro 2.8.0 update is now released and with it comes support for the new Traktor Kontrol D2, support for the new Rane MP2015 Mixer, 64-Bit Architecture, and a host of other improvements. 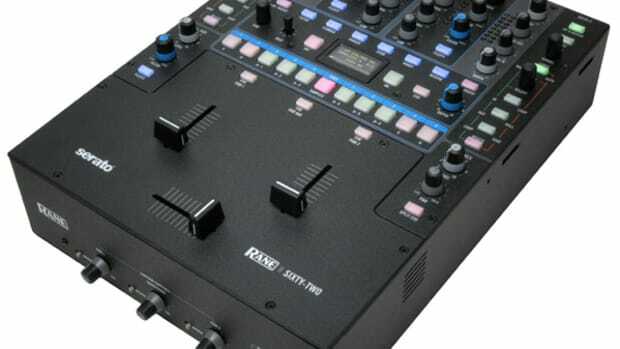 The Pioneer XDJ-1000 and CDJ-900NXS players also receive full HID support. 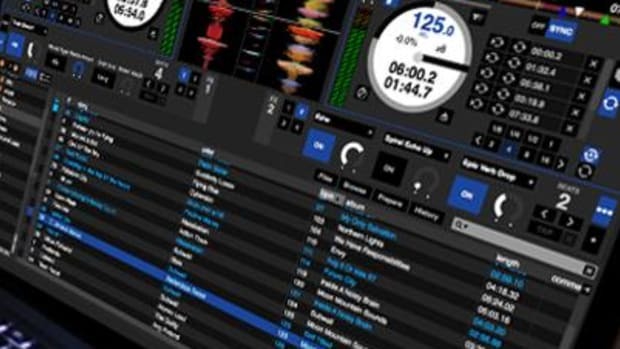 When the Serato DJ software was released, the MixEmergency software plugin that allows Serato users to DJ with video was left out in the cold as it was incompatible with the newest form of their popular DJ software. 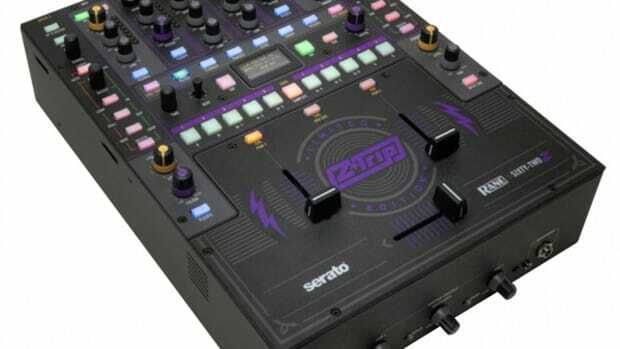 Serato DJ users were forced to use the Serato Video plug-in to do their Video DJ sets. 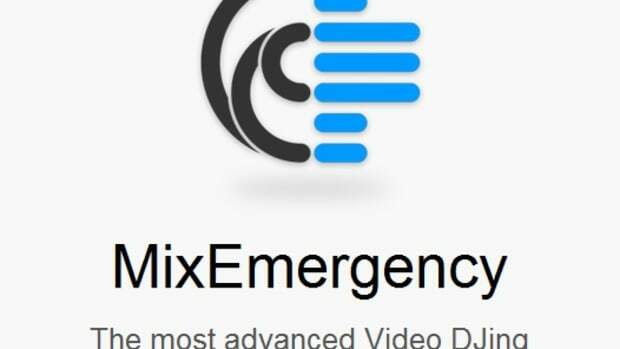 Now, Serato has made things right by allowing Inklen to produce a new version of MixEmergency 2.4 that is now fully-compatilbe with Serato DJ. 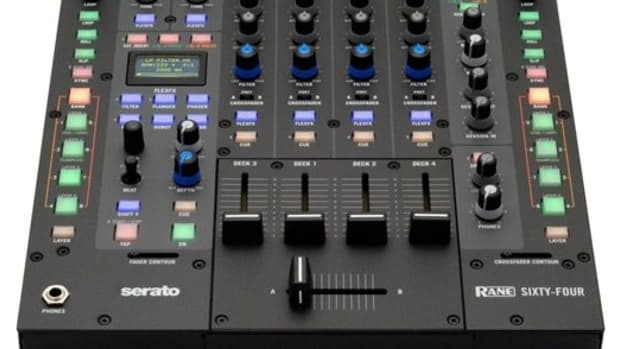 Today, Serato DJ released the new 1.6 Beta download to the public which brings all of the other Rane DJ mixers and DVS soundcards up-to-date with the newest Serato DJ features and functions. 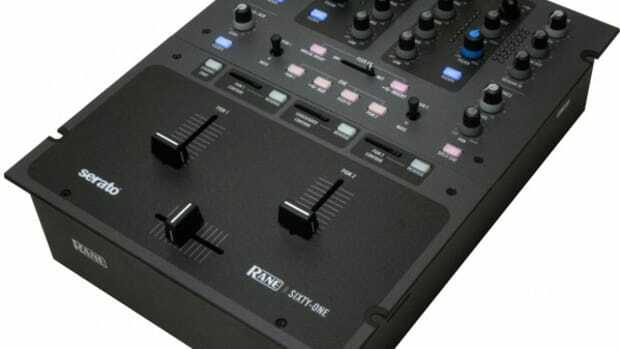 The Rane SL2, SL3, SL4, Sixty-One, Sixty-Two, and Sixty-Eight can all now reap the benefits of using the new Serato DJ platform instead of the "soon-to-be-retired" Serato Scratch Live software. 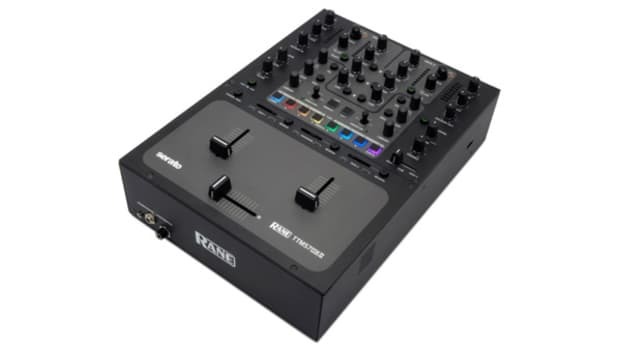 Remember, this is only a Beta release, so Serato users are warned not to use this software in live performances because its not yet fully tested. 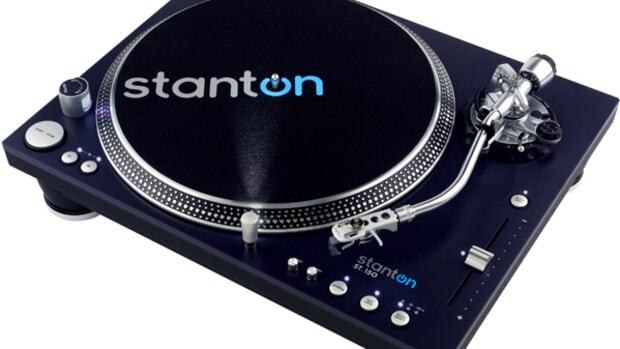 Serato has just made a huge announcement. 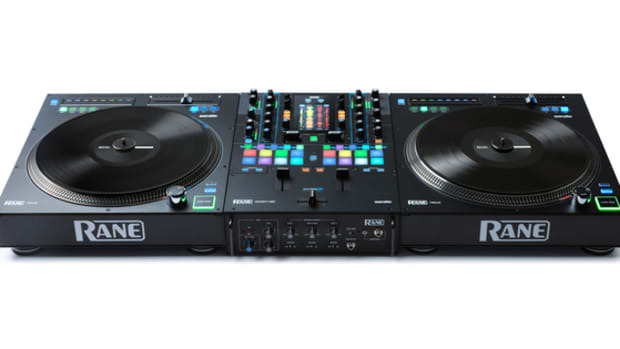 The new Serato DJ 1.5.0 software update is now upon us and with it comes digital Vinyl and CDJ control. 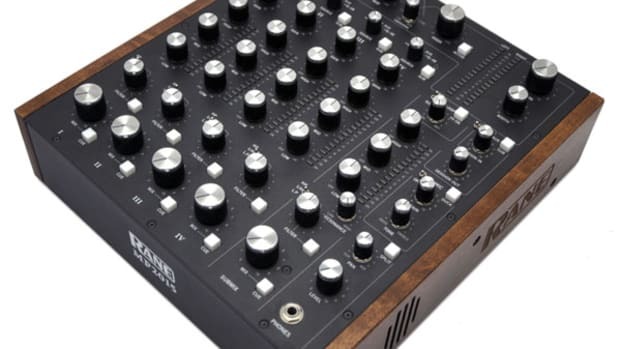 Serato DJ 1.5.0 will immediately work perfectly with the newly announced Rane Sixty-Four mixer, Pioneer DJM-900SRT mixer, and the Pioneer DDJ-SP1 sub-controller when they are released in October, with all of the SSL soundcards and Rane/Serato certified mixers following suit in November with the release of the Serato DJ 1.6.0 beta. The 2013 Online DMC Championships of 2013 are going on right now and the competition is definitely getting intense. Last week I brought you Redmist's Round 4 performance that I thought was a sure-fire win. It turns out that Round 4 is now in the books and Vekked takes top honors with an incredible performance of crisp scratching and a great overall performance. Check out Vekked Round 4's first place performance as he tears it up on the Rane mixer Sixty-Two and a pair of Stanton STR8-150 turntables. For this week's Turntablist Video Friday series we'll see Chris Karns (2013 Master of the Mix Competitor, 2011 DMC USA & World Champion, 3x Red Bull Thre3style Winner, and touring DJ For Yelawolf) ripping it up on the Technics 1200's along with a Rane Sixty-Two mixer and the Serato DJ software. Check out Chris Live mix called "How to Set a Trap" to see some serious skills with some of the hottest and latest Trap Music that we all love. The DMC World DJ competition is celebrating 30 years of staging the greatest turntablist battles of all time and with it comes LOTS of festivities all across the United States that serve as both competition and showcases. This year, there will be many previous champion DJ's traveling around the US to both show off the skills and to host the regional competitions that will lead up to the DMC US finals on August 3rd in NYC. Check out the full list of events and competition rounds inside so you can either join or get involved with the festivities. 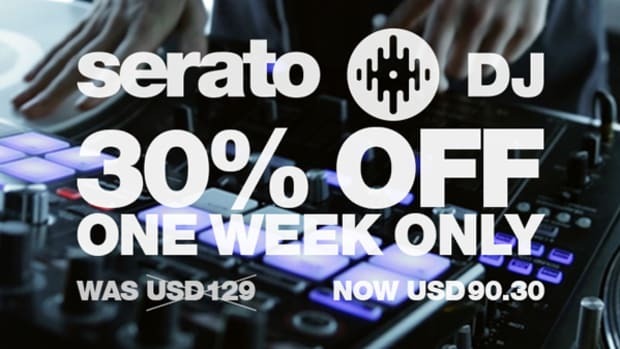 Last month we brought you the story that Serato DJ's could download the latest Beta editions of Serato DJ software, and now it's all official. 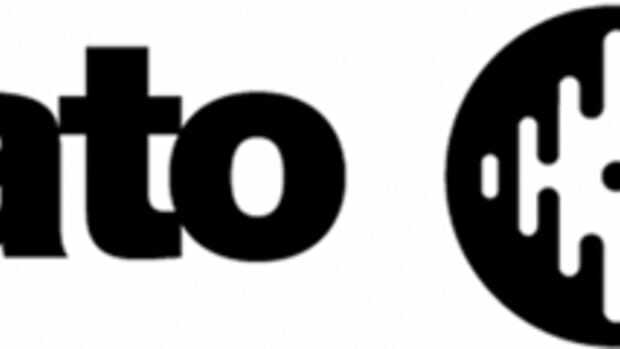 Today Serato officially released the newest upgrades for their three different DJ software including SSL 2.4.3, Itch 2.2.2, and Video 1.1. Check out the press releases for each free update and then click on the full download links to get your free (MAC OS X 10.8 compatible) update ASAP.